"ALL in all, this app is very novel and easy to use." " It makes capturing panoramic shots super simple, with an elegant interface and straightforward set of options." Panorama 360 is an easy to use app for capturing up to 360 degrees of outdoor/indoor scenes right on your iOS device in a fun way. If you have ever wanted to fit more of a scene in to your shot and capture the feeling of what it was like to have been at the place, this app is designed for you. 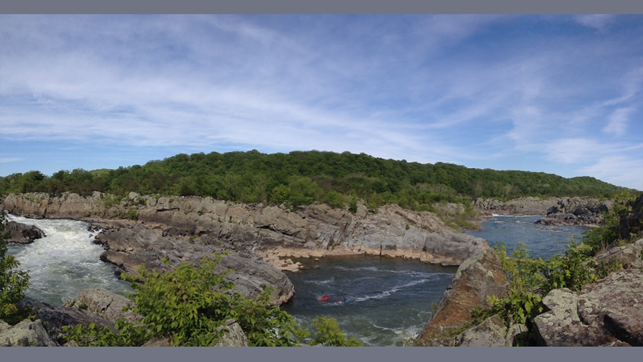 The app creates high quality panoramas, it is fast and allows you to view your panoramas using interactive pano viewer. - Capture up to 360 degrees. - Very simple capture process. 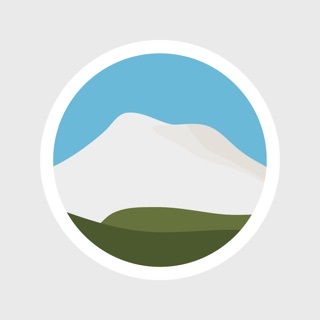 - On-device gallery to manage your panoramas. 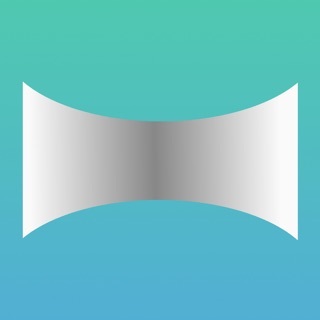 - Interactive panorama viewer with double tap or pinch zoom feature. 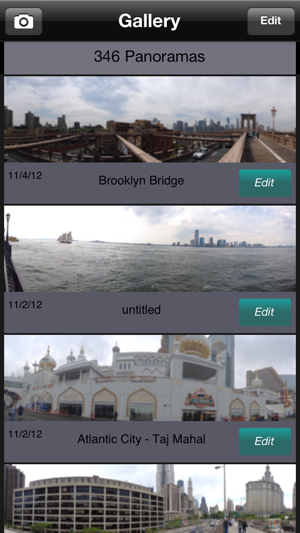 - Save panoramas as photos to your camera roll. 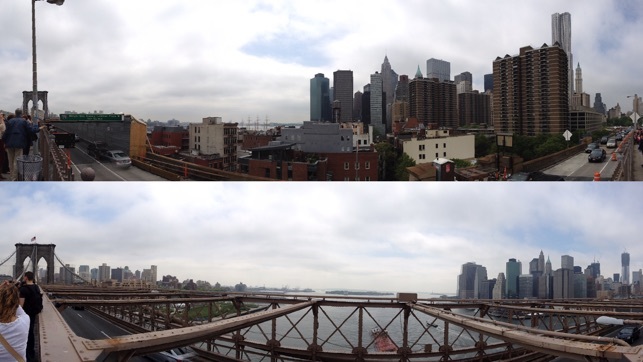 - Share your panos on Twitter. - Adjust exposure as you rotate your device or lock for the entire capture session. - Straightened and quality panorama outputs. How easy is it really ? 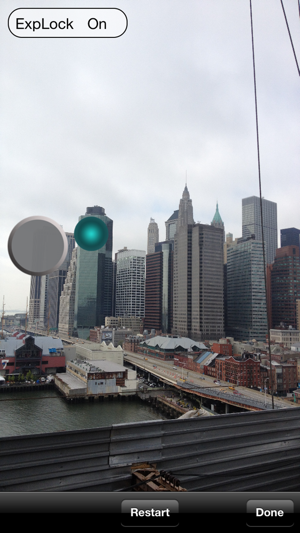 (2) Rotate the camera left/right until the level indicator circle enters one of the big circles on the left/right side. (3) Touch Done button when finished. And you will have a clean panorama ready with in seconds! Once you make your first few panoramas, you may want to exercise precise control of exposure for scenes with varying lighting. The app allows you to lock exposure for a session, or adjust it using a single touch while capturing panorama. iOS6 requires you to give permission to apps to save photos to the Camera Roll. If your photos are not being saved to the camera roll, verify the permission for Pano360 in Settings app | Privacy | Photos. The app Will Save all panos to the in-app gallery so you can save them to the camera roll after fixing the permission. Contact us at support@pelsynth.com for questions or comments. Fixes for latest iOS release. I've been using this for a few years, on an old iPad 2. Its pretty easy and does what I need. No frills. I like it. Wish I bought a stick of gum, instead. Blurry and misaligned every time. Very disappointed.